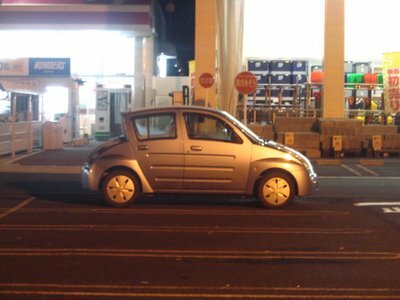 There are really many strange looking car types existing in this country. You can't start soon enough! Who will buy all these?